This practical book provides a comprehensive collection of tried and tested old favourites, together with brand new innovative games that will enhance children's self-esteem. 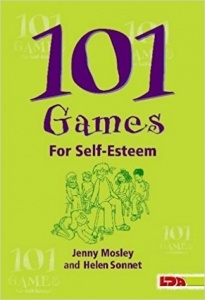 The games are a great way for children to learn how to relate well to others and to feel more positive about themselves. Drawing on their in-depth knowledge and experience of teaching group games, the authors have produced a handbook that will prove a vital resource for busy teachers. 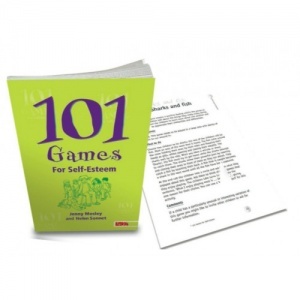 '101 Games for Self-Esteem' will enable teachers to share in the fun, humour and friendship of games, with the positive knowledge that these childhood experiences will help shape the adult lives of their pupils.